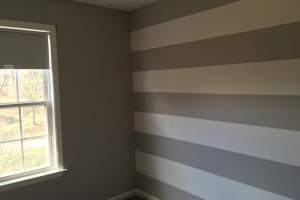 West Chester PA Painter with Legendary Customer Service. 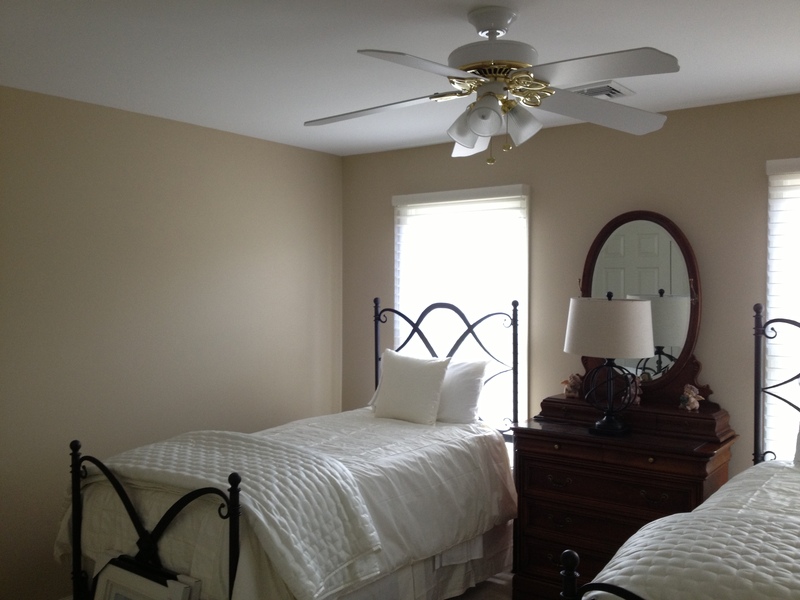 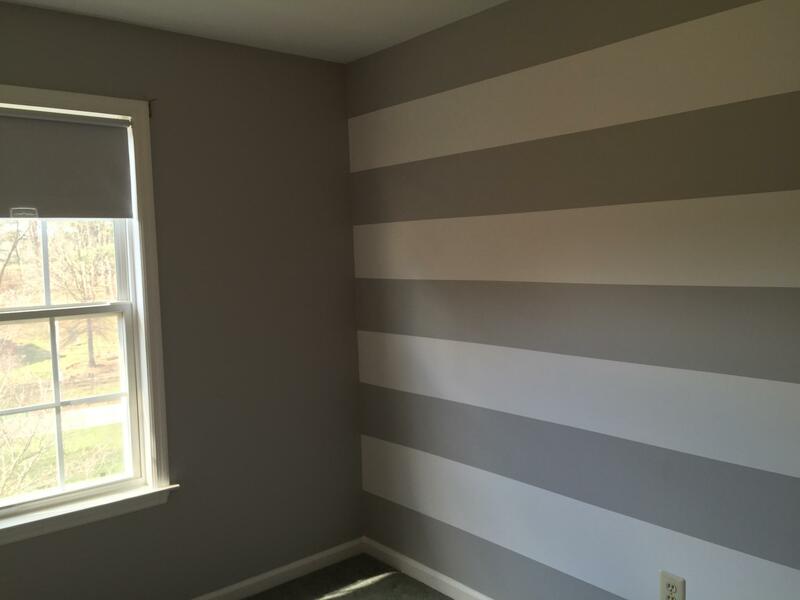 Andy Close Painting has been the go to painter for West Chester and the surrounding Chester County area. 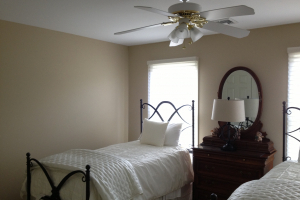 Contact us for a FREE quote and to find out why we are so good.